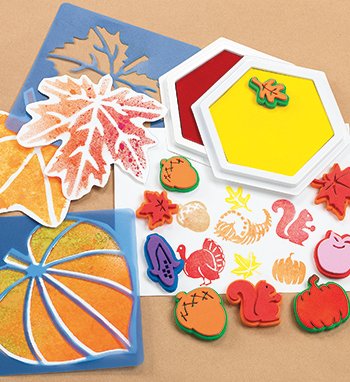 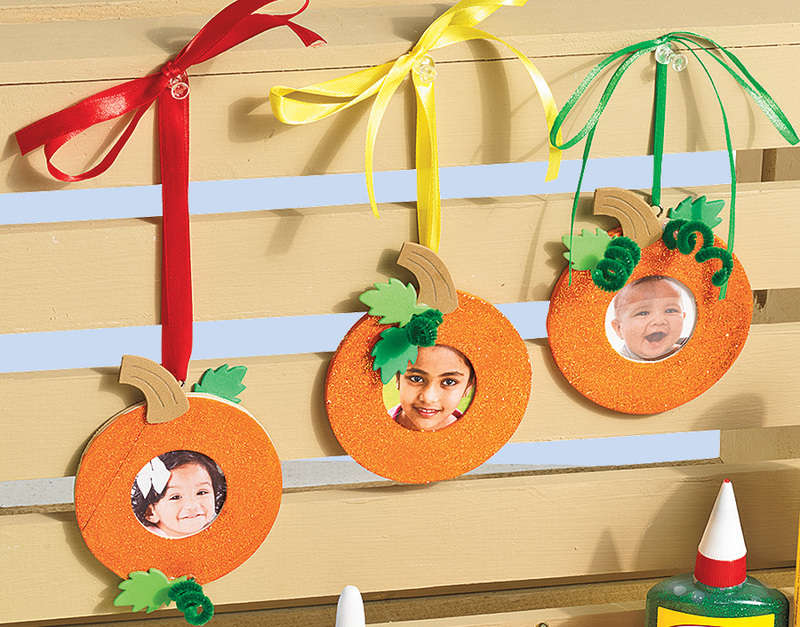 Celebrate the autumn season with this fun stamping project! 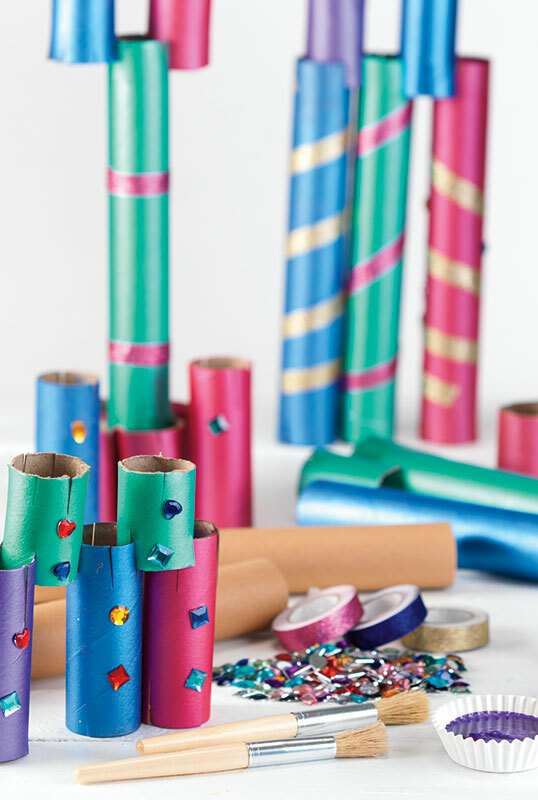 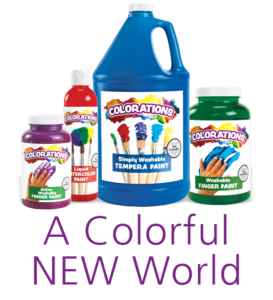 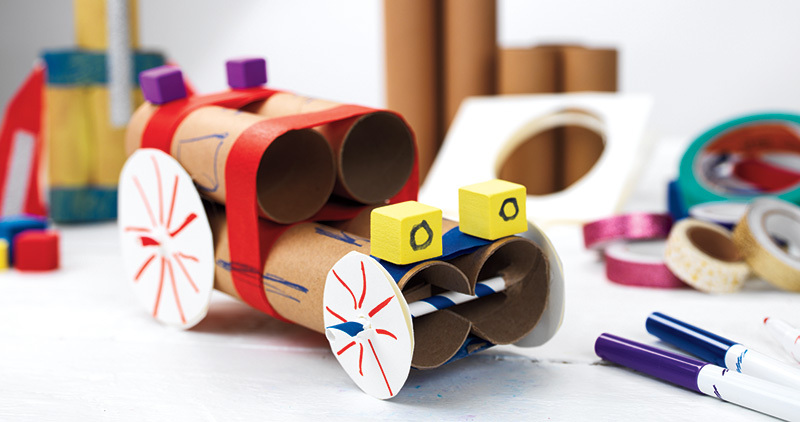 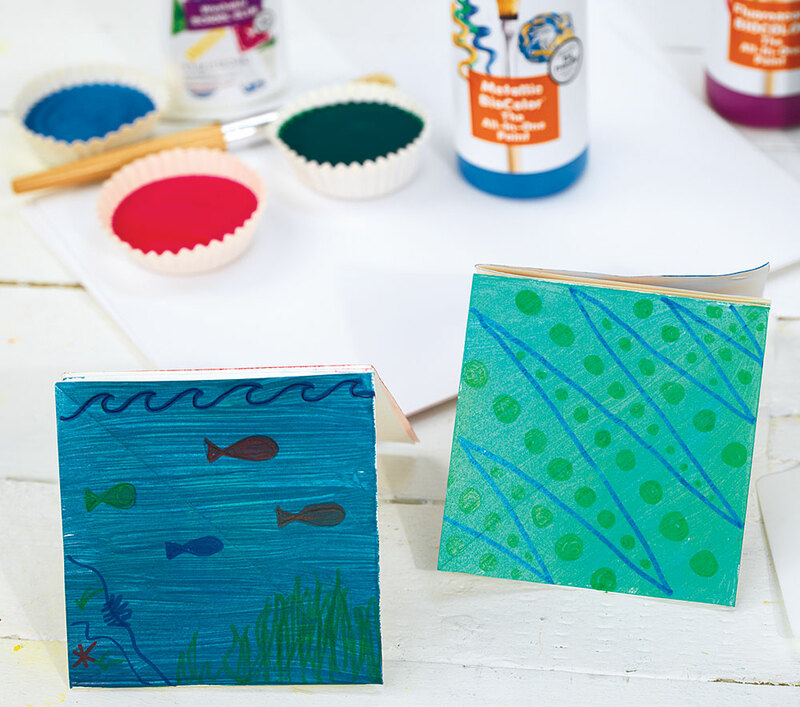 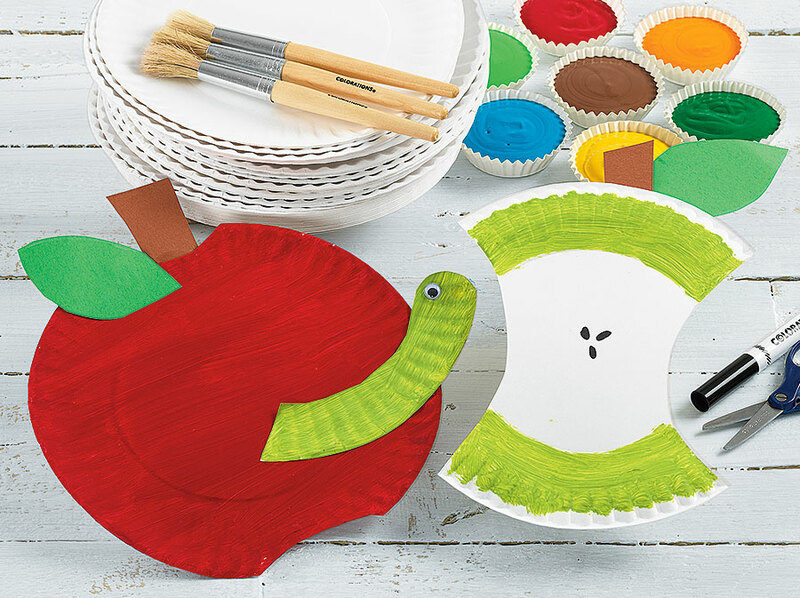 This fun craft is a great “hide-and-seek” activity and would go well with Eric Carle’s The Very Hungry Caterpillar book. 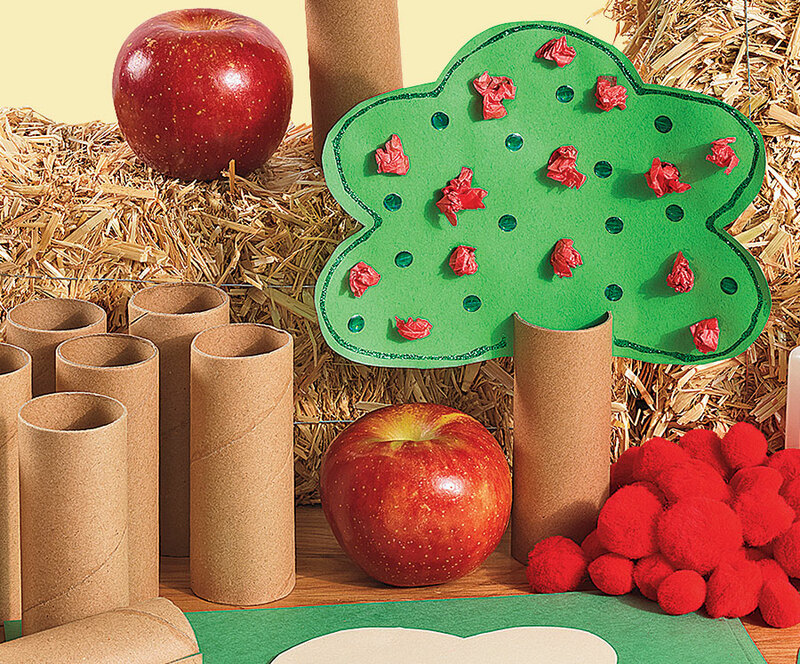 These fun, festive apple trees are a perfect craft to go along with a unit on apples, fall harvests, or Johnny Appleseed! 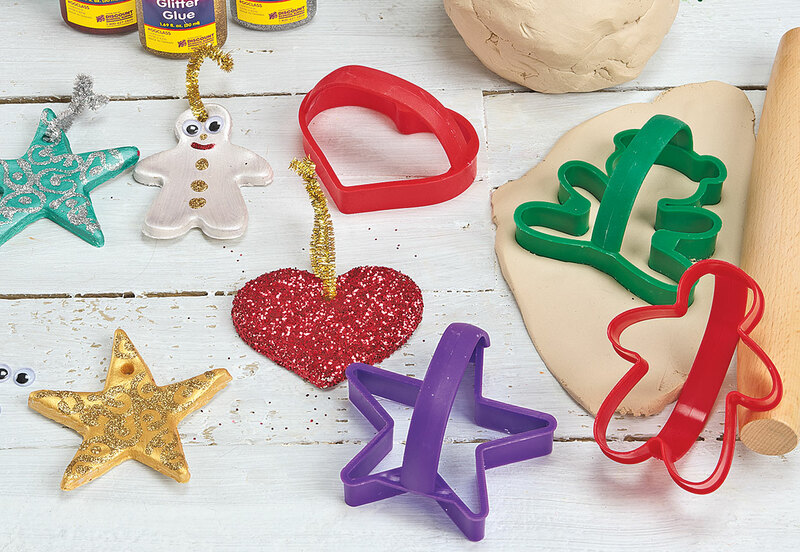 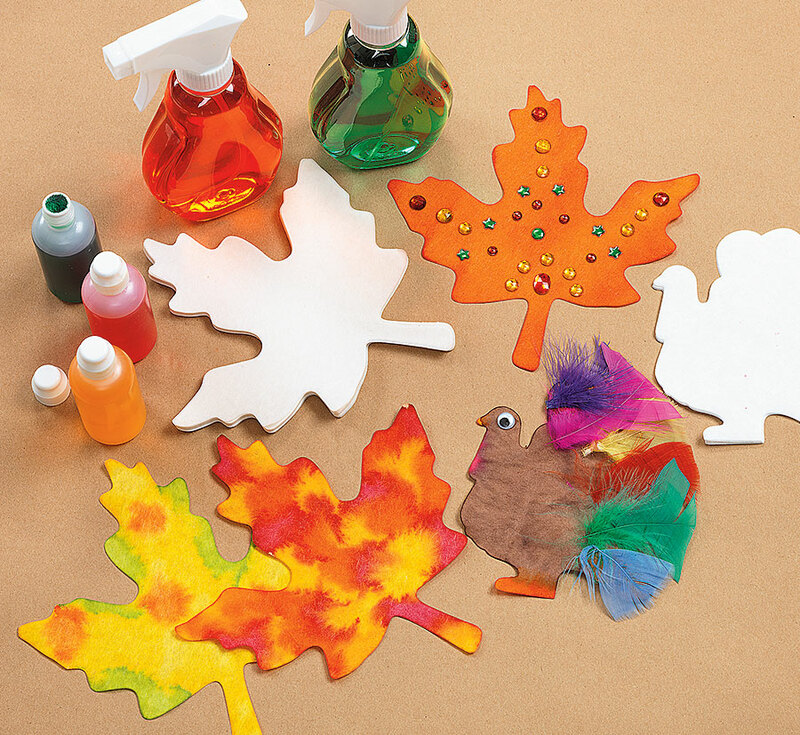 Create fun, decorative turkeys, just in time for Thanksgiving! 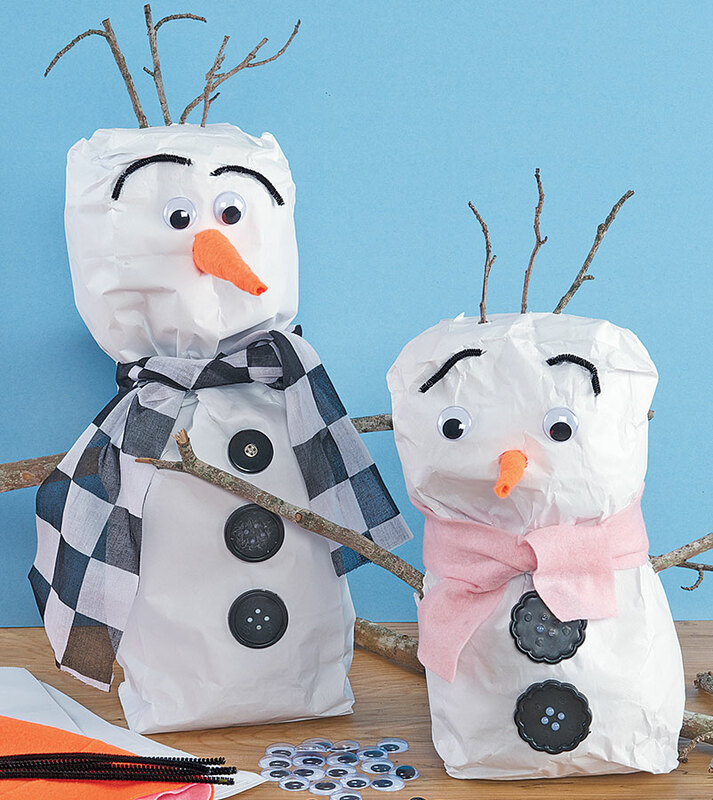 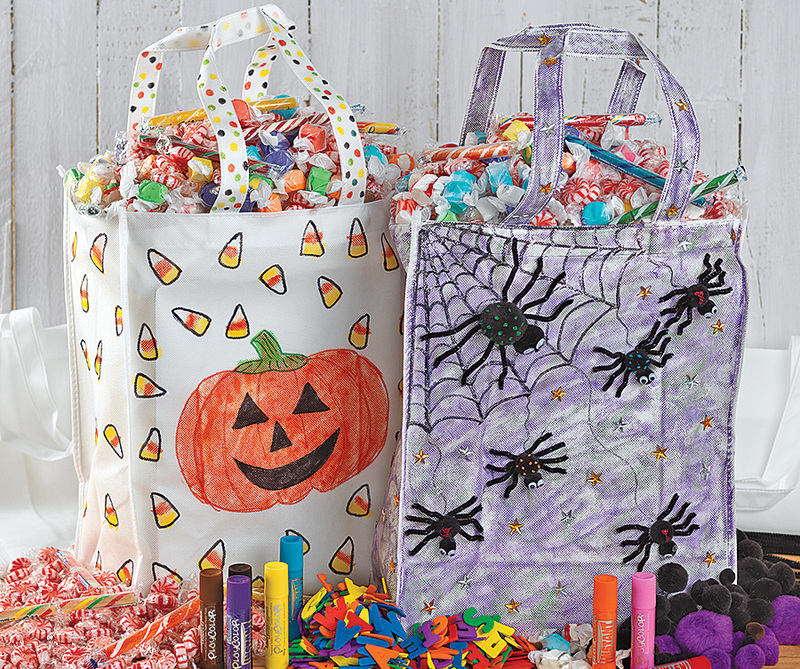 Kids will love making an original tote for all their Halloween fun!